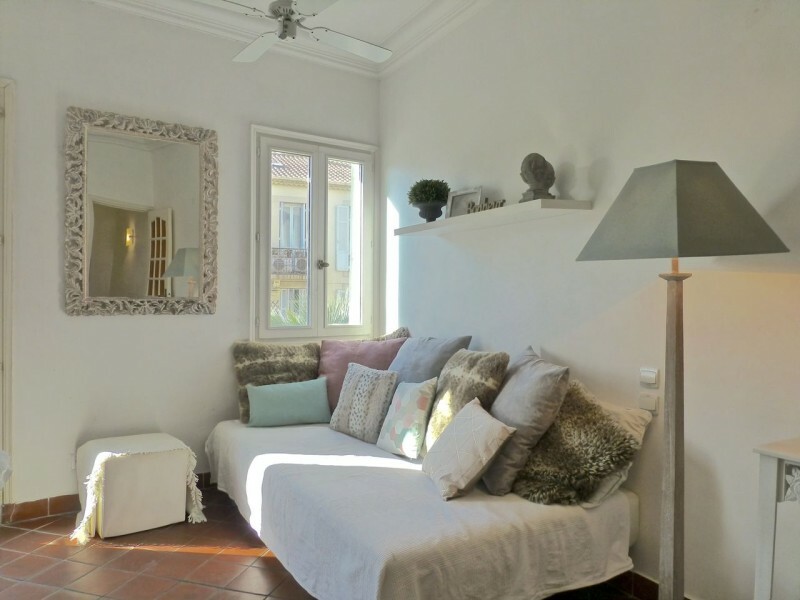 This extremely spacious & stylish house offers a beautifully appointed contemporary interior, with well designed and comfortable living space. 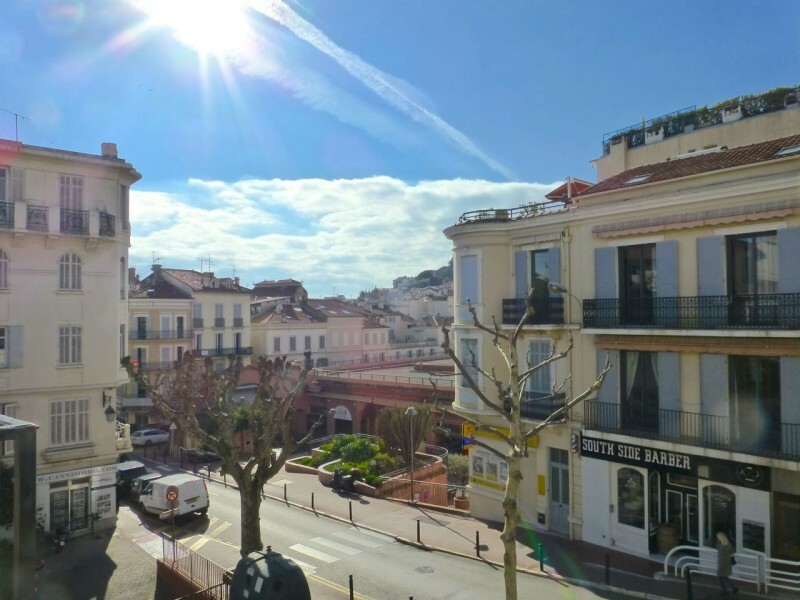 Within easy walking distance of the Palais des Festivals, La Croisette, the shops, the restaurants and the beaches, it is ideal for both Congress lets or holiday breaks. 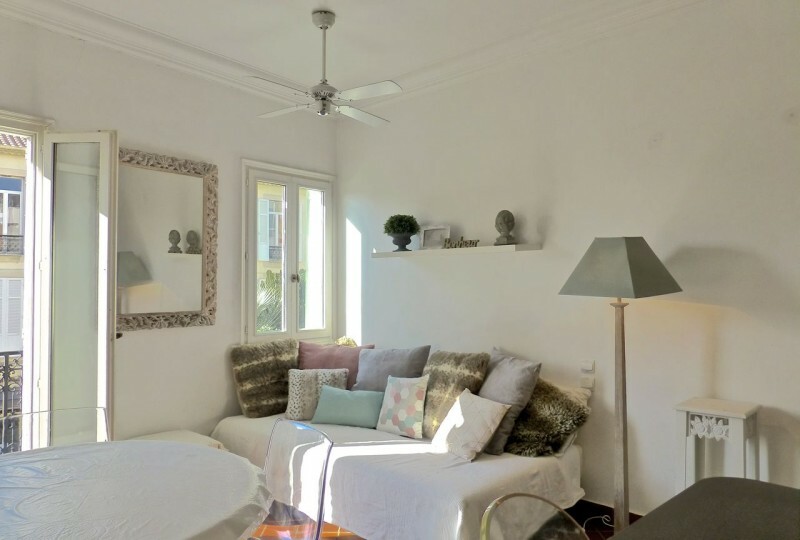 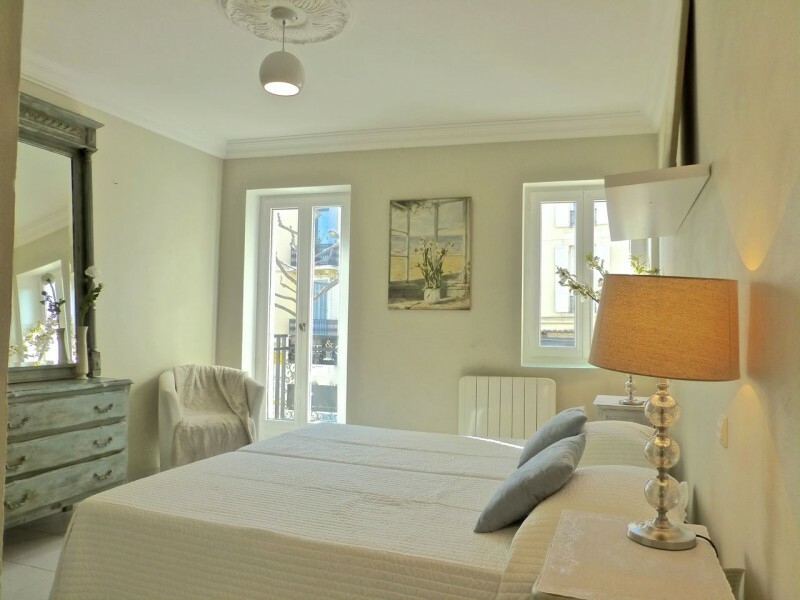 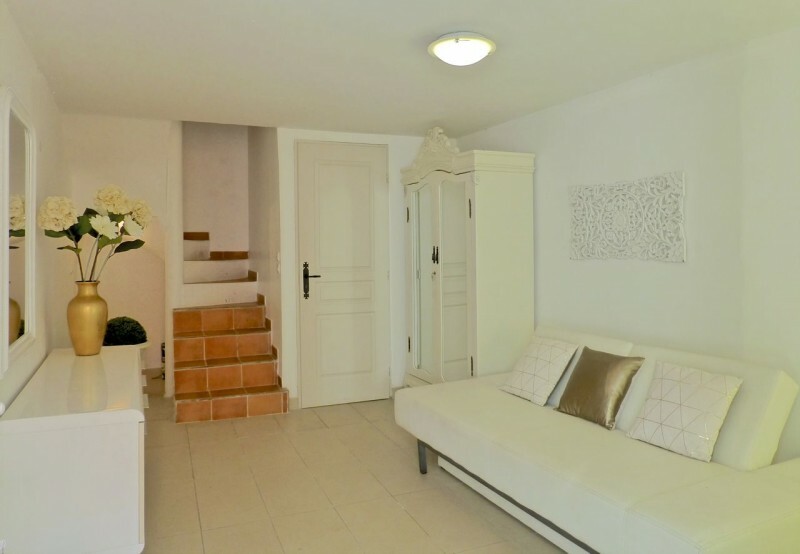 Located next to the famous food market Marche Forville, and seconds from the restaurants and shops within the old town, this house could not be better positioned. 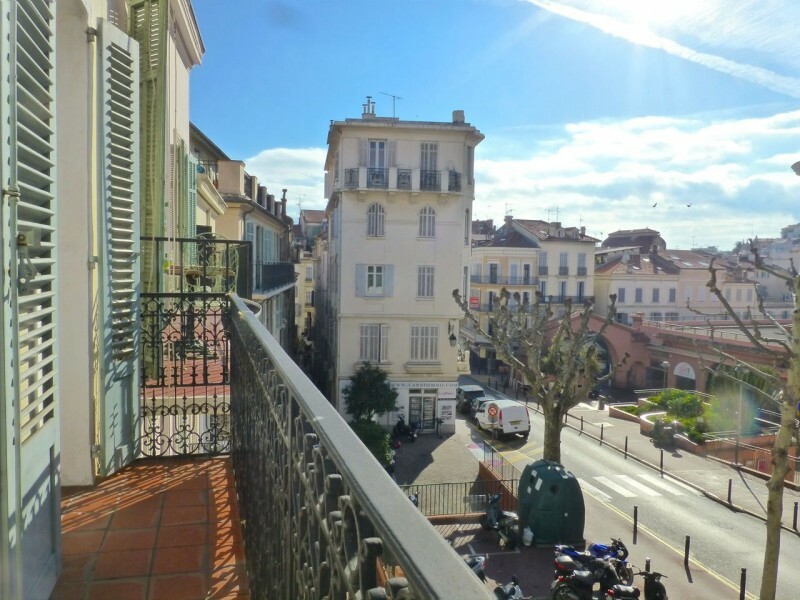 Walking distance to the Palais is no more than 5 mins. 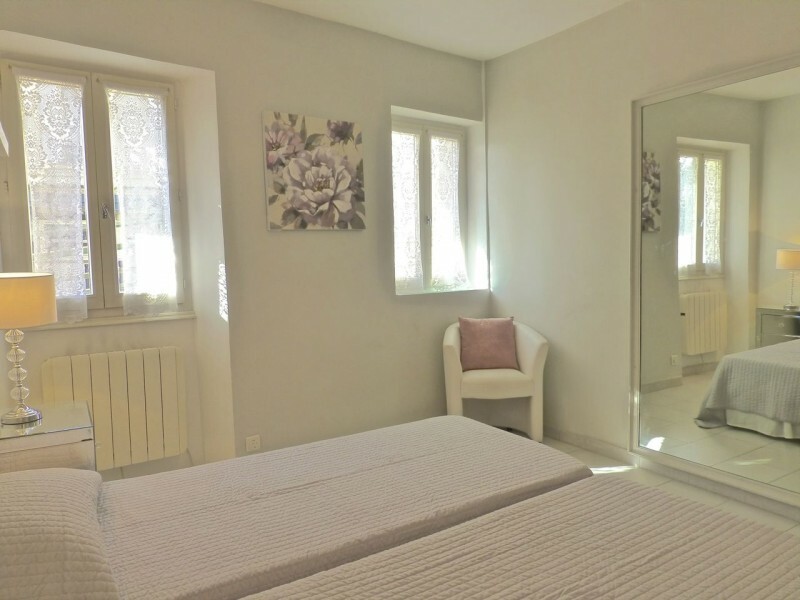 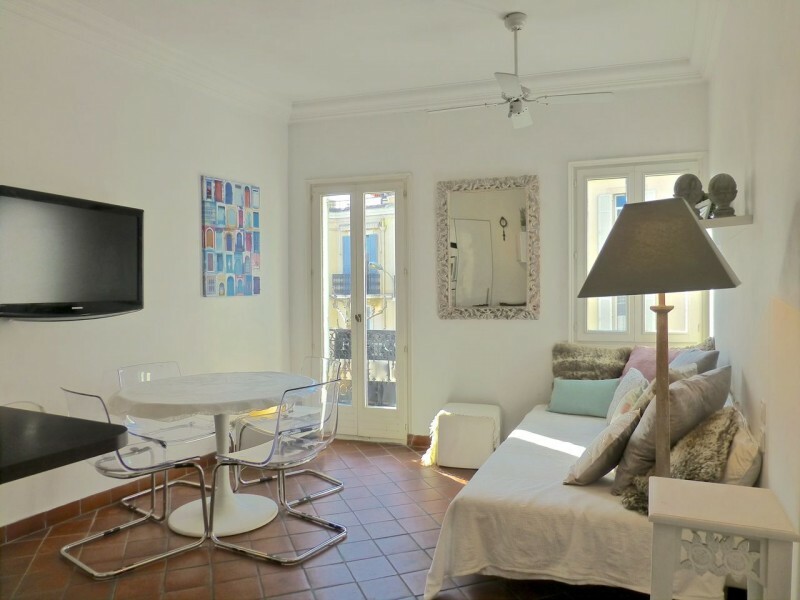 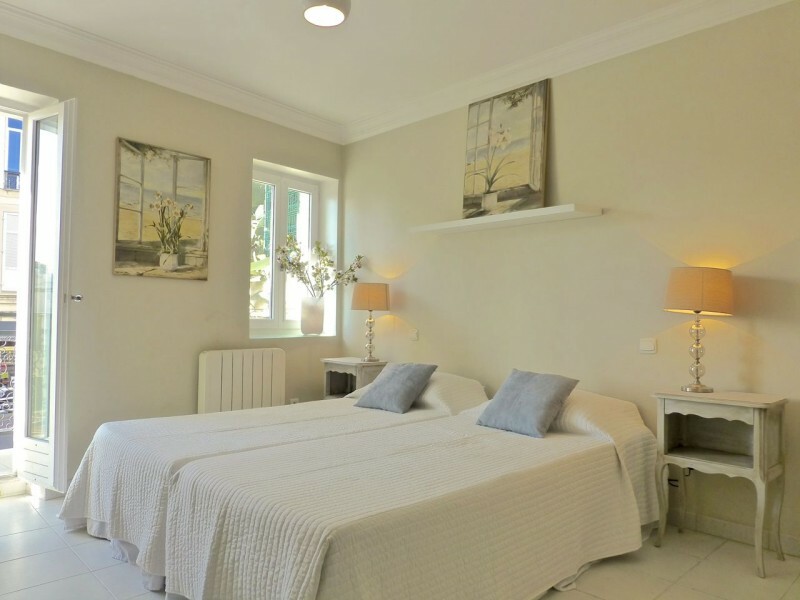 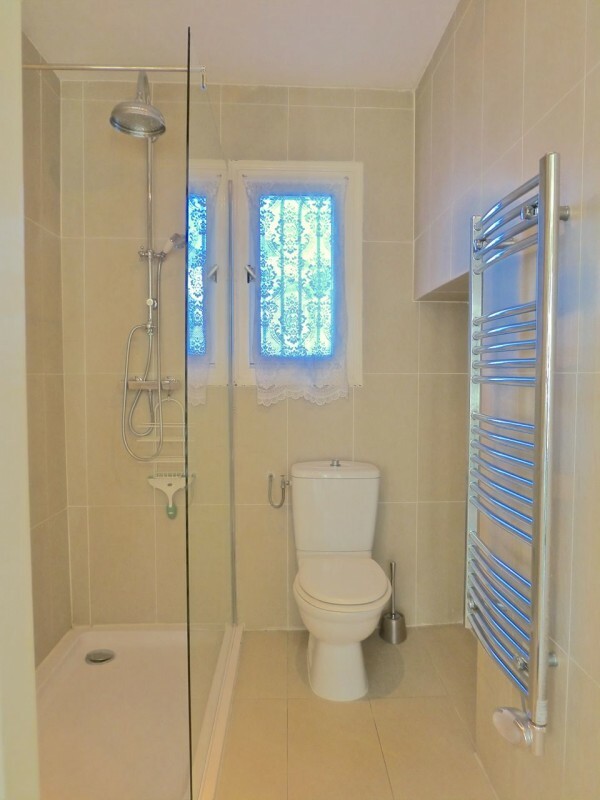 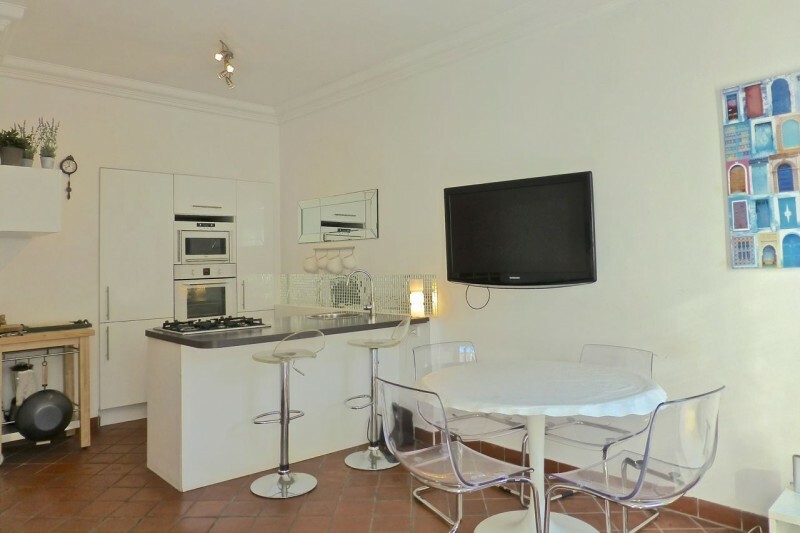 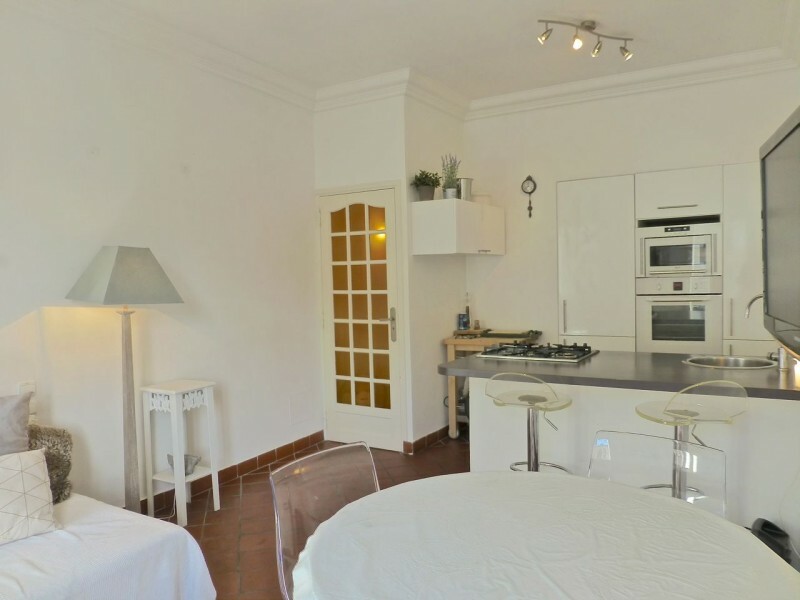 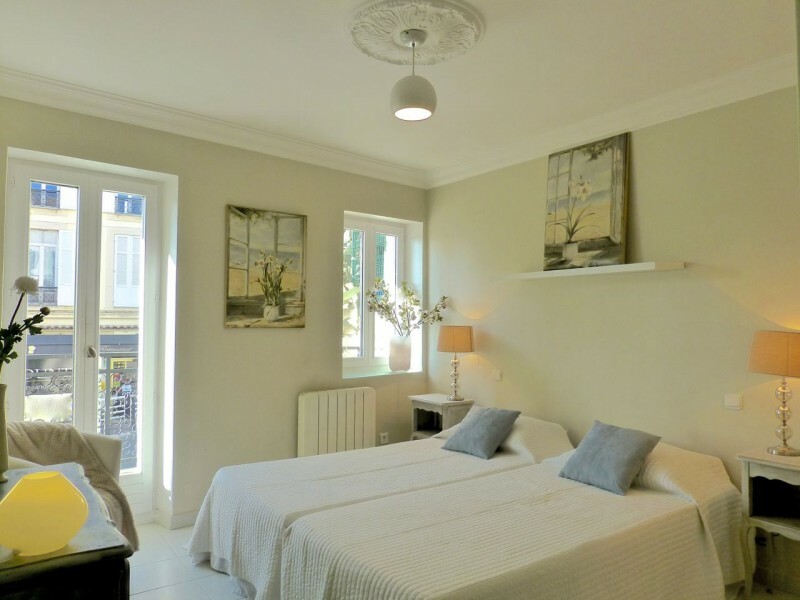 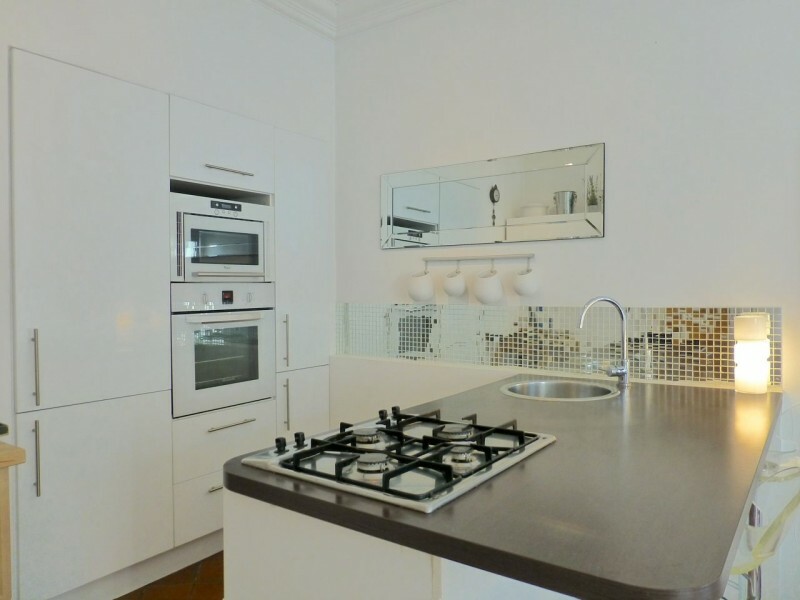 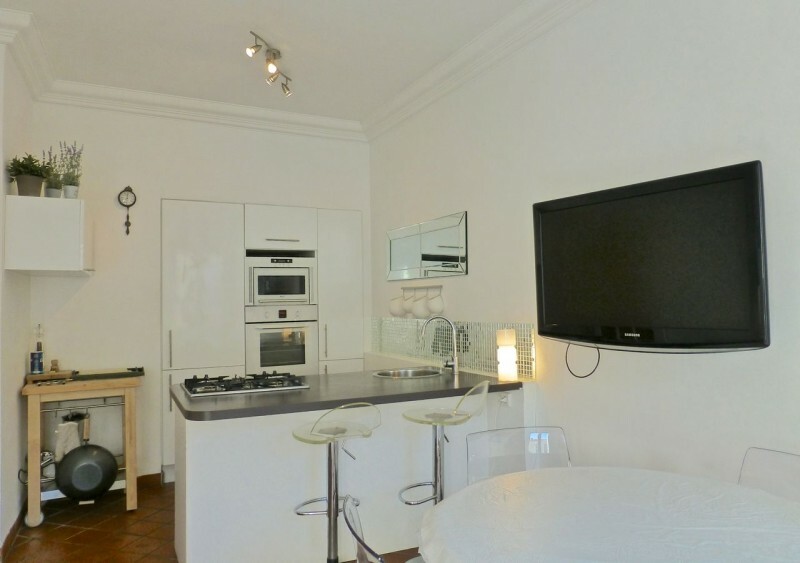 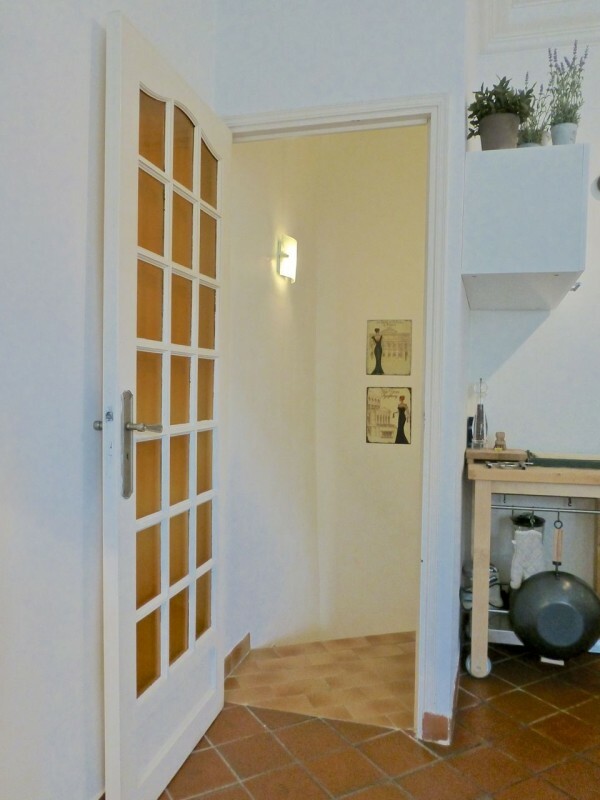 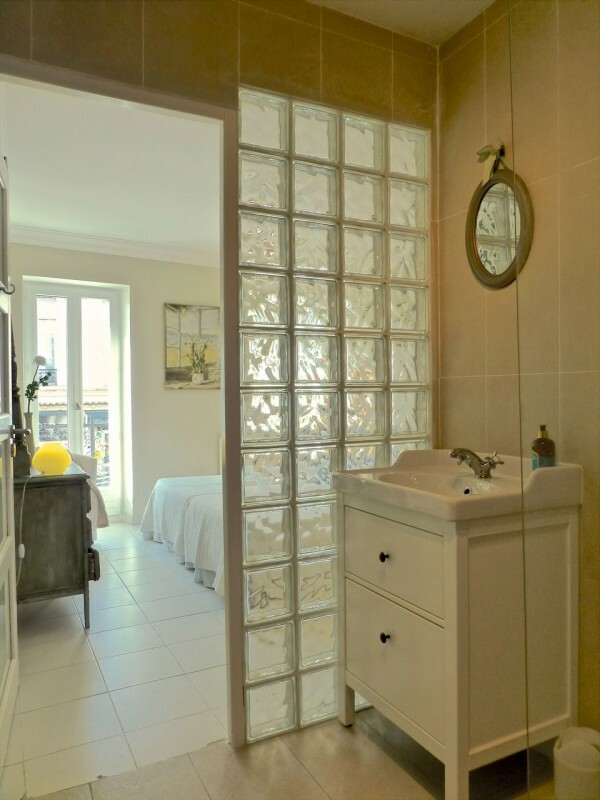 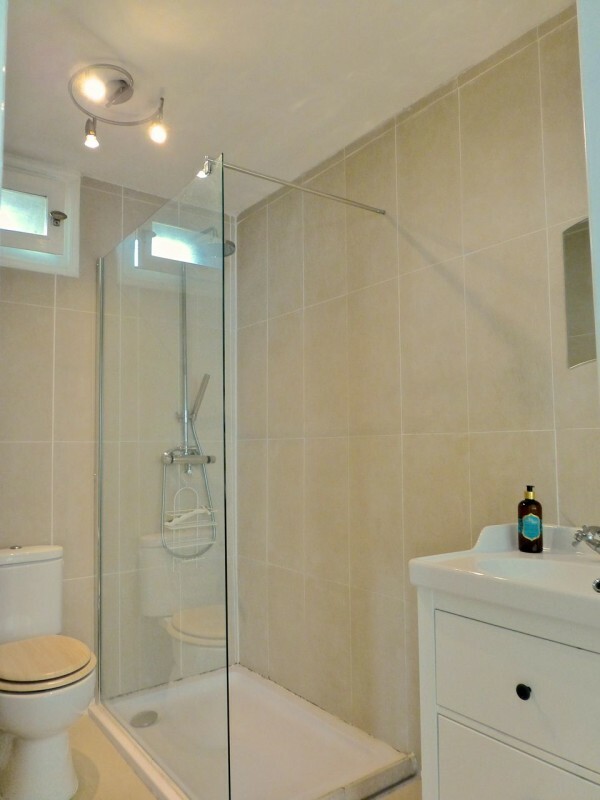 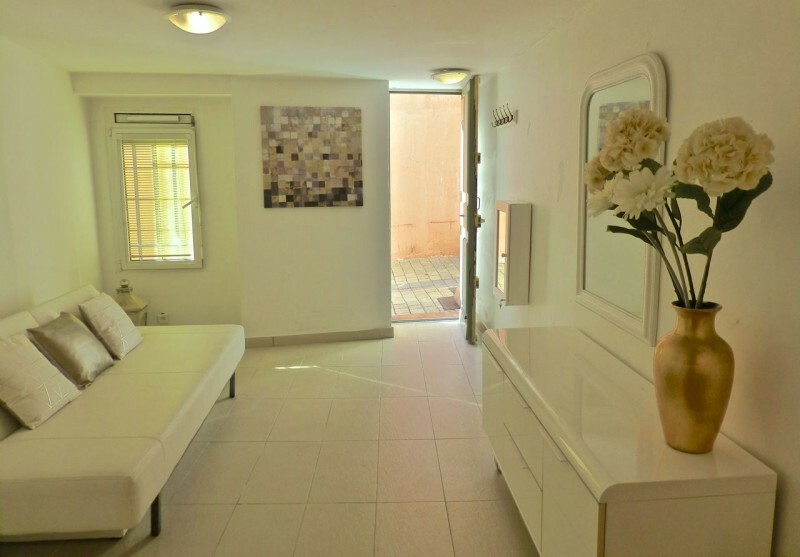 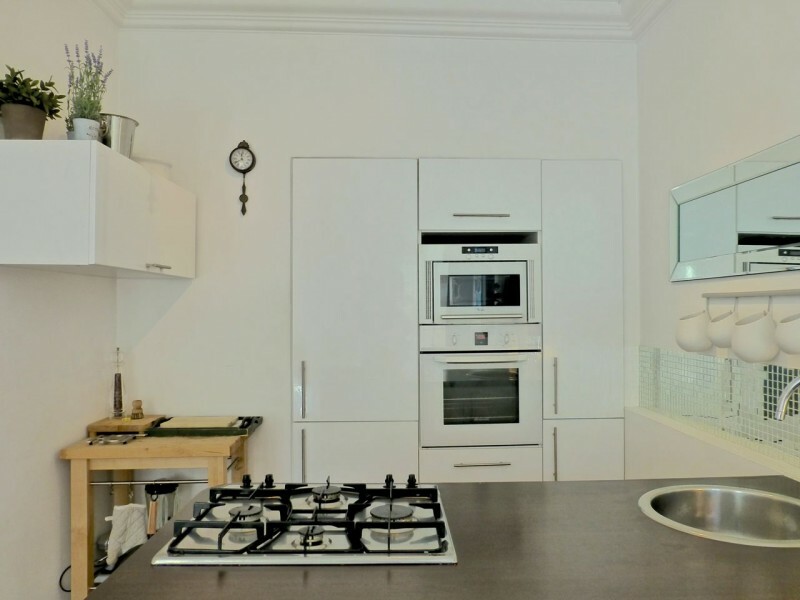 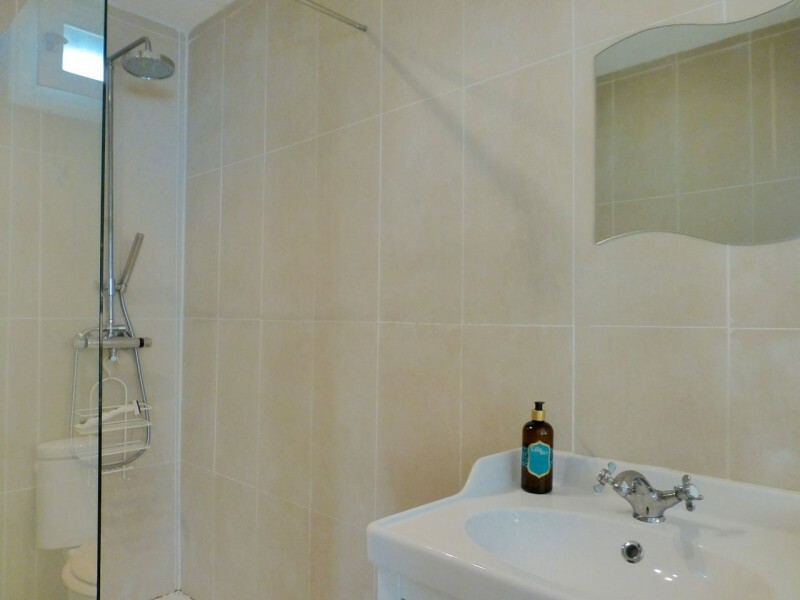 Perfect 2 bedroom accommodation for rent in Cannes. 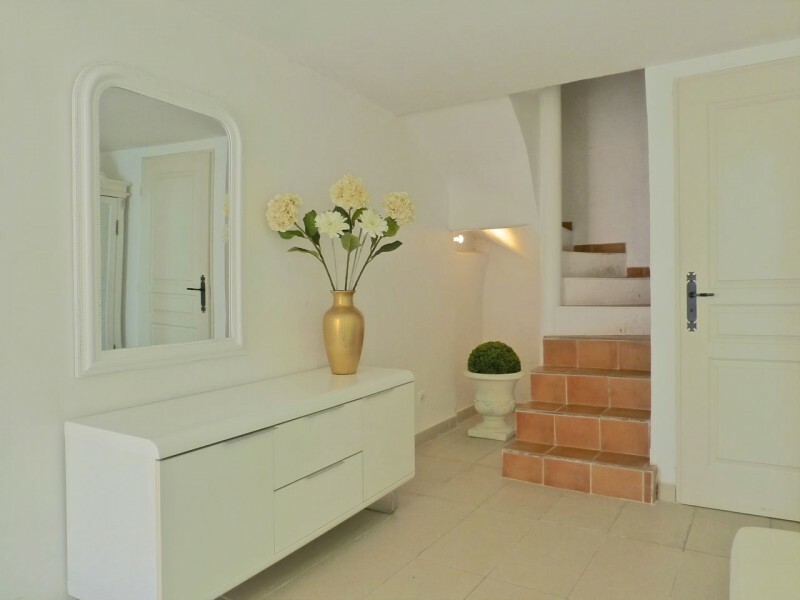 A refundable breakages deposit of 700 EUR is required (upon final payment, or in Euros's to the agent on arrival), which will returned to you at the end of the stay if there is no damage and keys are returned safely.